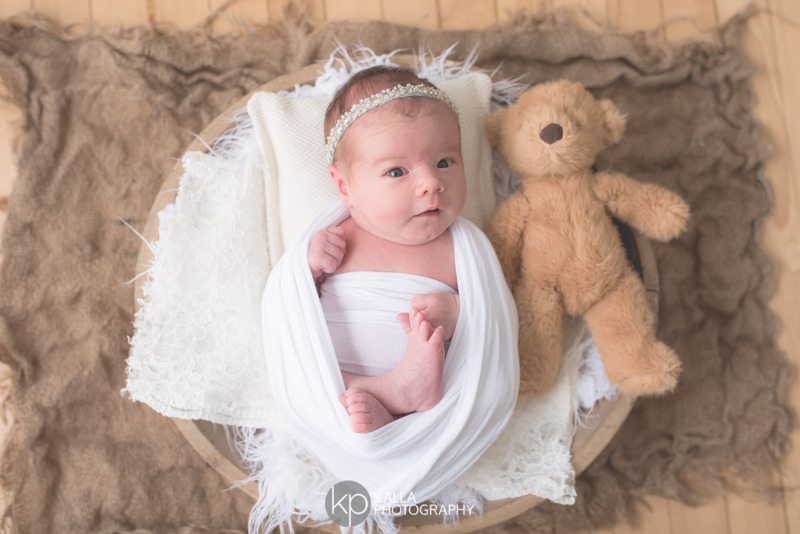 Baby W and her family came for their first family session a couple of weeks ago at the studio. 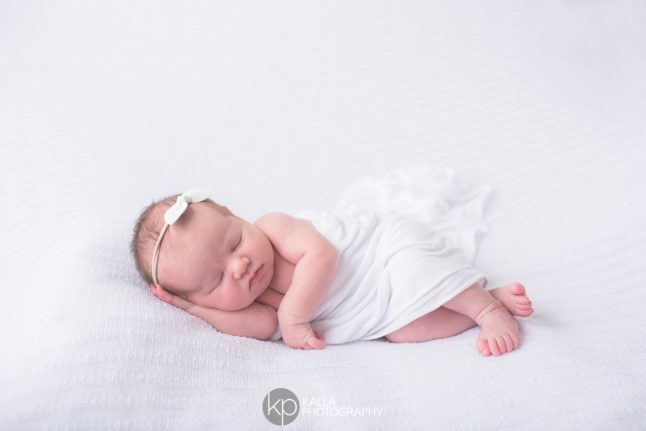 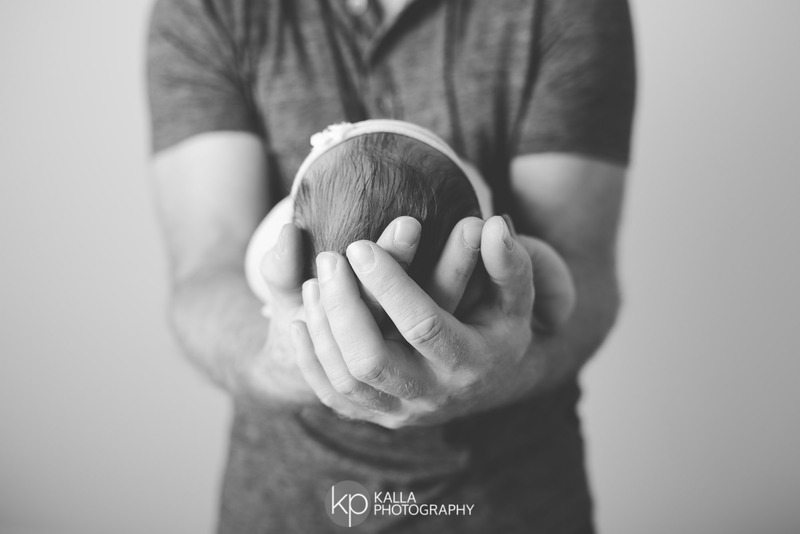 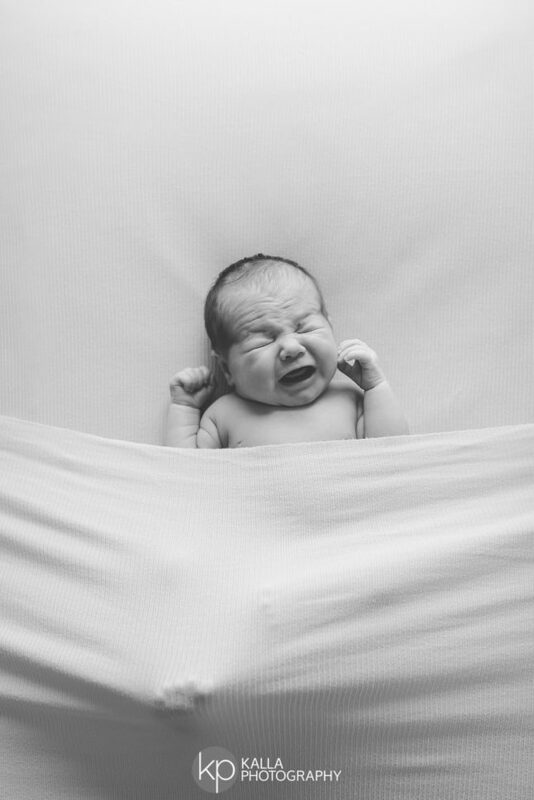 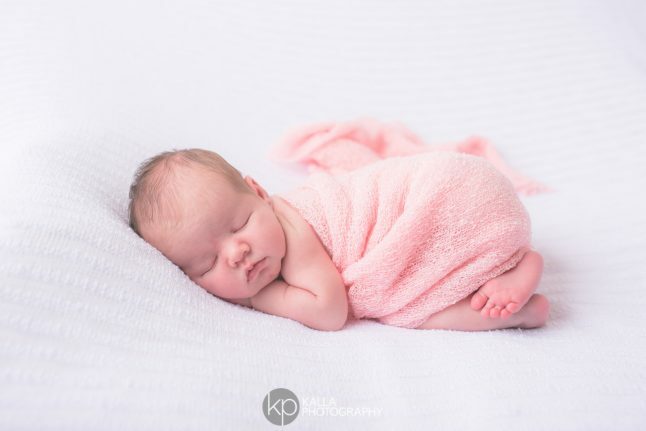 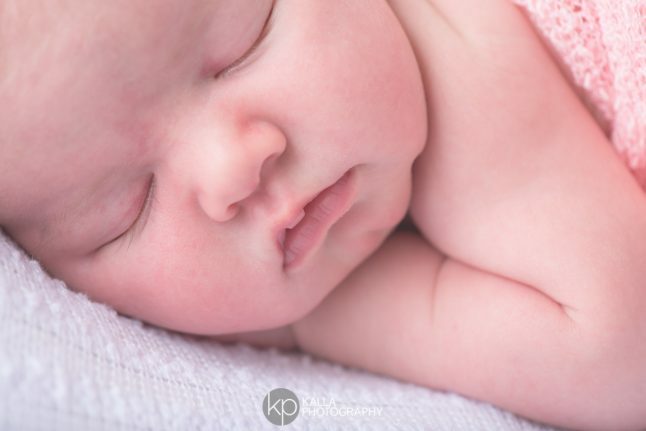 We were able to get a variety of awake and sleepy poses and she was a dream to work with. 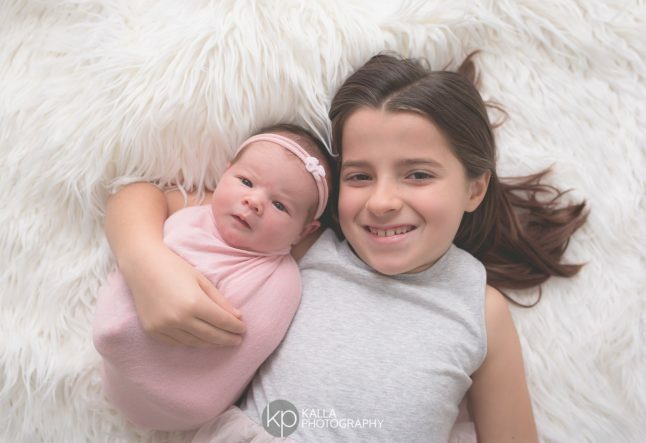 Big sister was so helpful with her sister and made the siblings and family photos so easy. 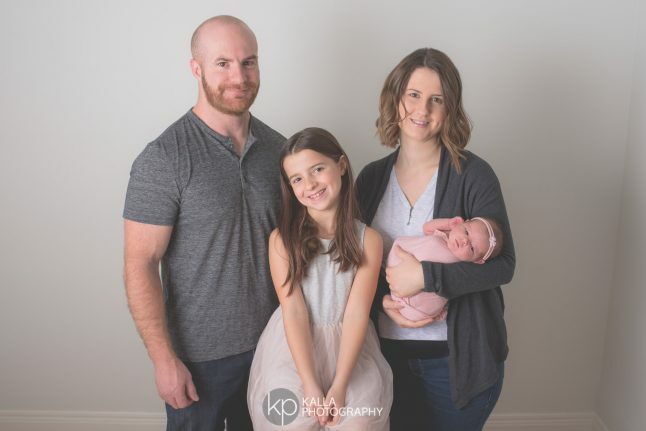 Here are a few of my favourites of this family of four!